C Port and Company, ultimate 50% cotton and polyester blend. These TC athletic pants are available in black and grey and include pockets. Machine wash cold, inside out, with like colors. Tumble dry medium. Please select option for Taft College Sweatpant. C Port and Company, ultimate 50% cotton and polyester blend. These TC athletic crew neck sweatshirts are available in black and grey. 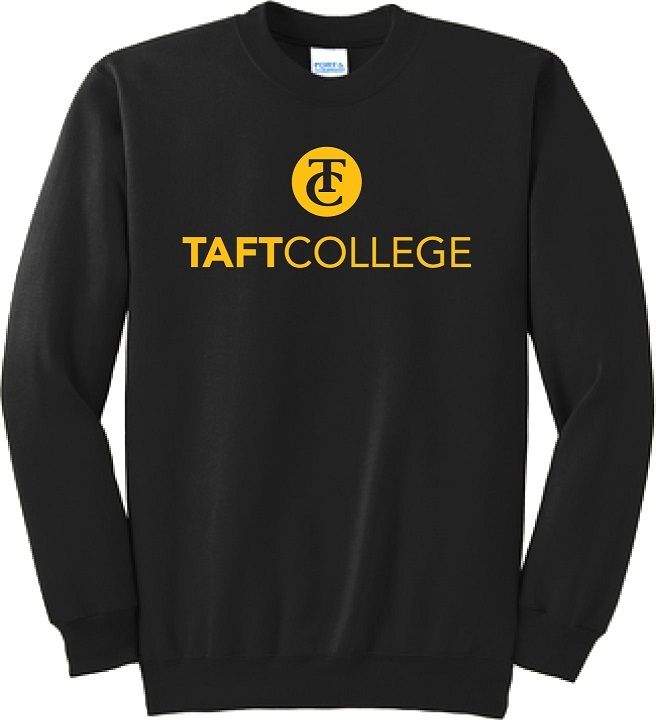 Please select option for Taft College Sweatshirt. 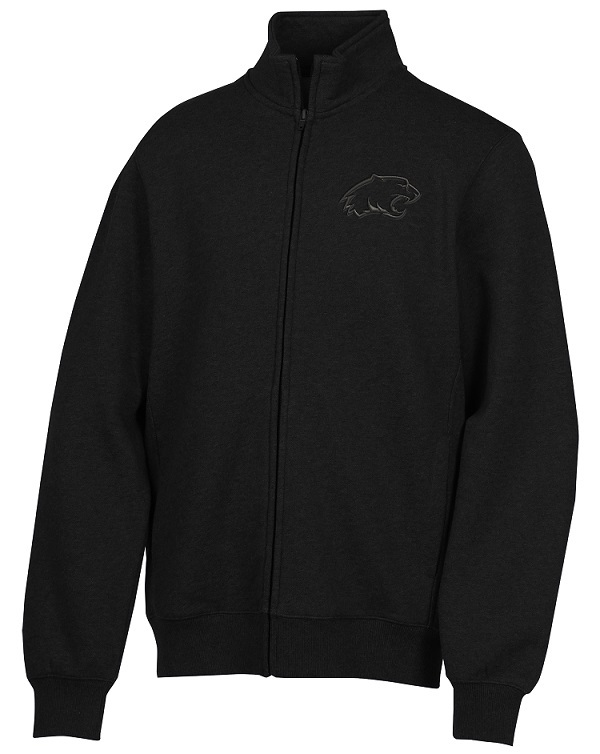 Black jacket, fleece lined embroidered with our signature cougar logo. 65% cotton and 35% polyester, machine wash cold, wash with like colors and tumble dry low. Please select option for Cougar Full-Zip Jacket. The heather grey tee celebrates our women's soccer team. The tee by Gildan is 90% cotton and 10% polyester. Please select option for Cougars Classic Soccer Tee. The heather grey tee celebrates our women's softball team. The tee by Gildan is 90% cotton and 10% polyester. 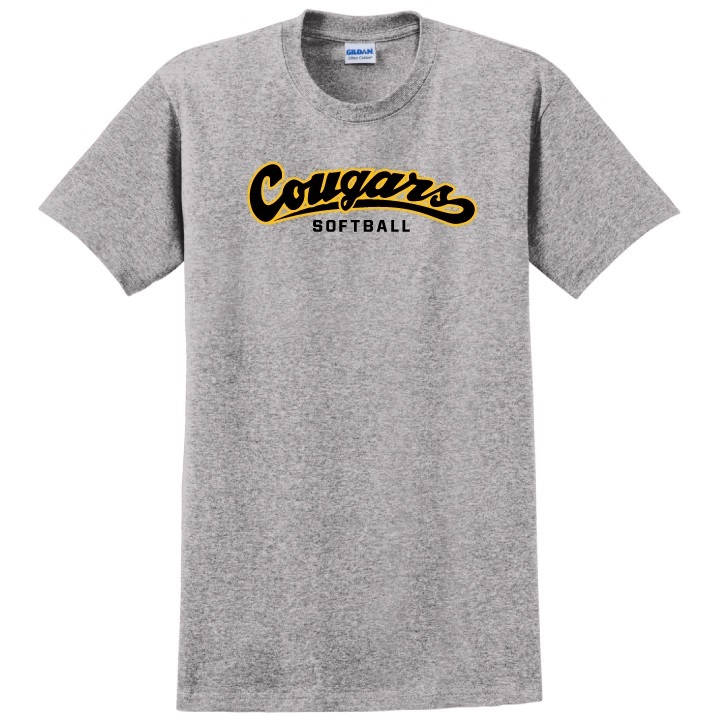 Please select option for Cougars Classic Softball Tee. The heather grey tee celebrates our women's volleyball team. The tee by Gildan is 90% cotton and 10% polyester. Please select option for Cougars Classic Volleyball Tee. Celebrate Taft College, founded in 1922. 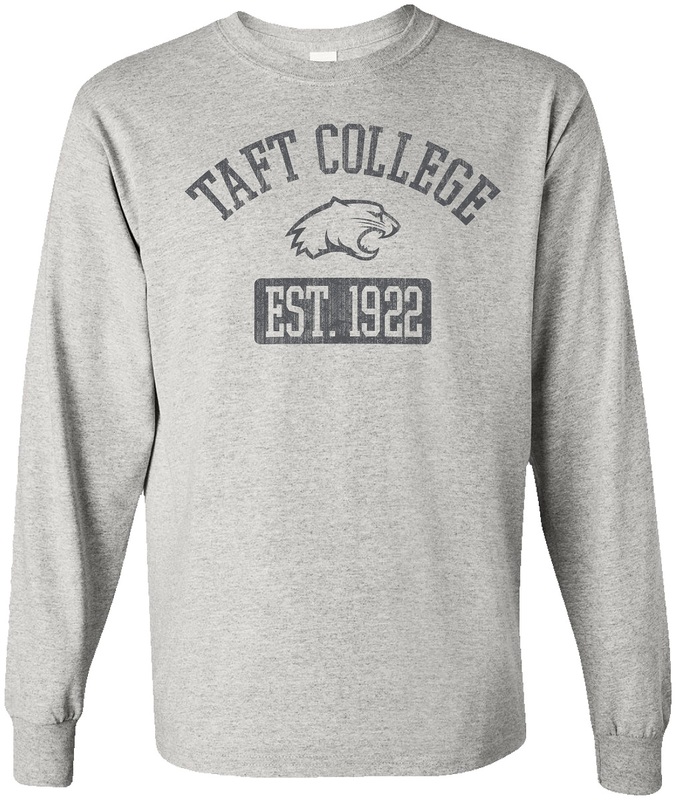 Long sleeve ash grey t-shirt is 99% cotton and 1% polyester. Machine wash cold, cool dry. Please select option for Established 1922 Long Sleeve Tee. 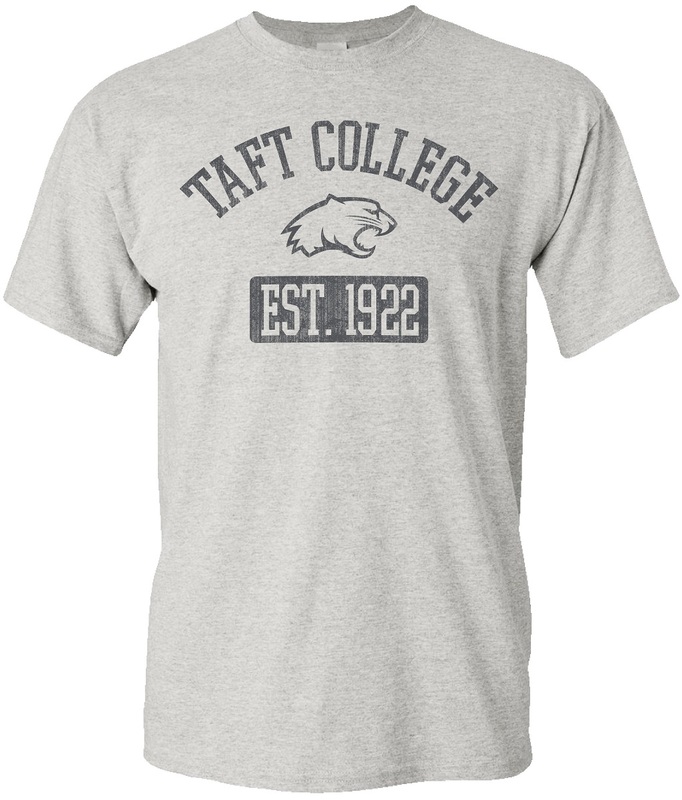 Taft College was founded in 1922, short sleeve ash grey t-shirts is 99% cotton and 1% polyester. Please select option for Established 1922 Tee. 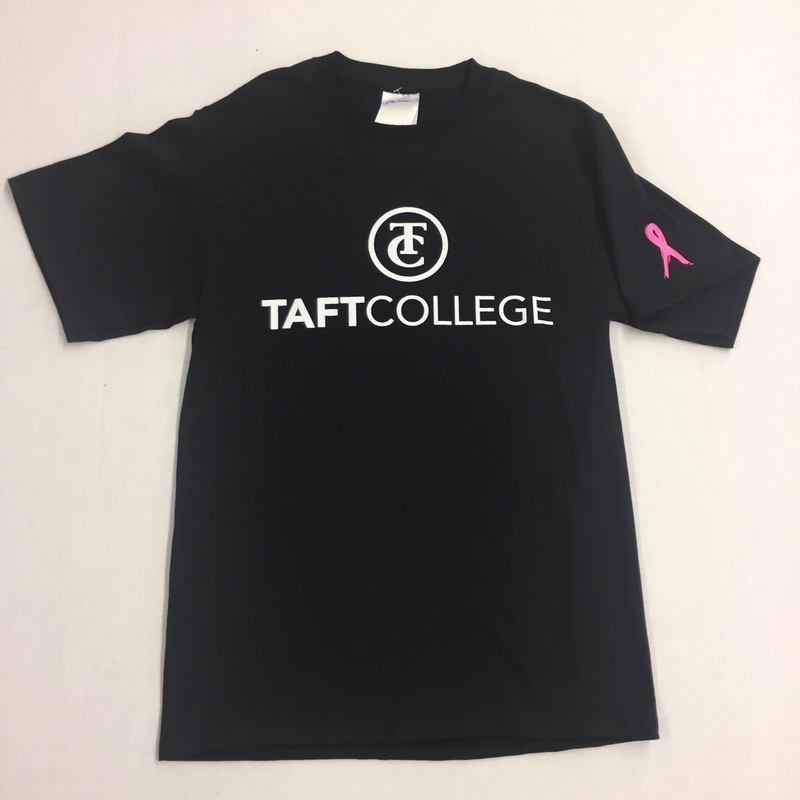 This black and white classic sports our Taft College Logo and a Pink Breast Cancer Ribbon on the sleeve. 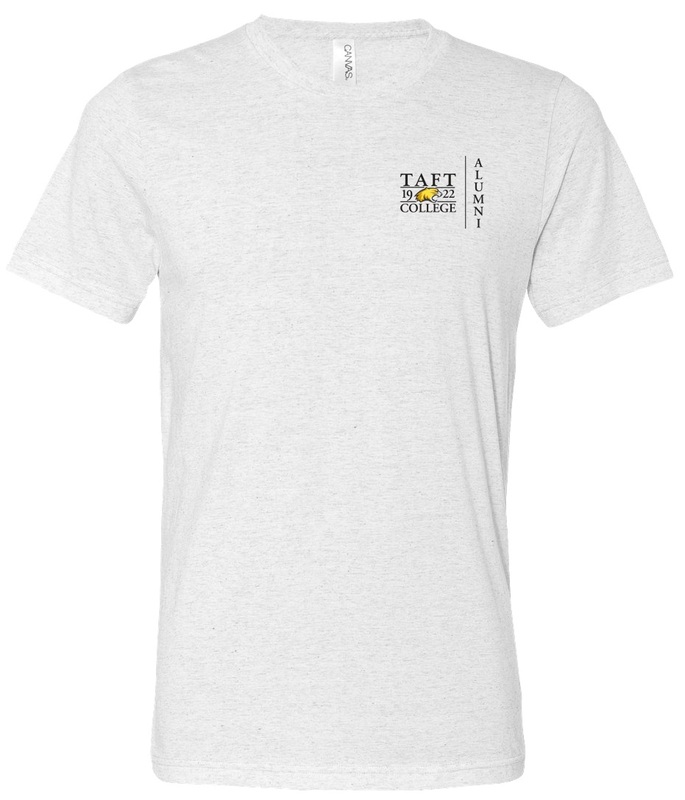 Please select option for Taft College Classic T-Shirt with Breast Cancer Ribbon.